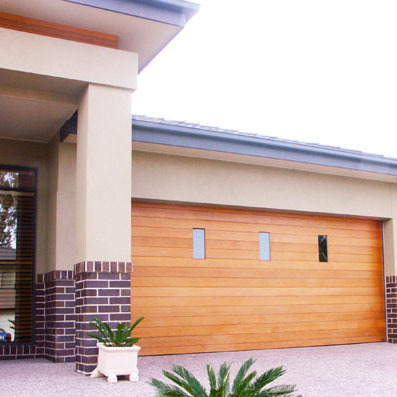 Advanced Garage Doors (QLD) Pty Ltd is a family owned and operated business dedicated to product quality, competitive prices and customer satisfaction. We have been specialising for the past 25 years in servicing, repairs and installation of domestic, commercial and industrial remote control roller shutter doors and motors on the Gold Coast, Brisbane and surrounding areas. 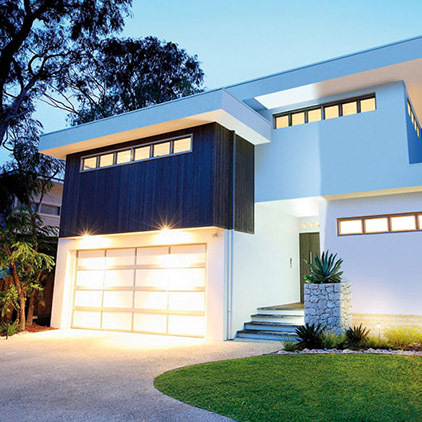 Our many years of expertise, low prices and superior level of customer service is what makes us the go-to providers of garage doors, remotes and roller shutter doors in the area, having serviced a diverse range of clients in Brisbane and across the Gold Coast. If you’re needing new garage doors or remotes, call us today. We provide elegant designs that will suit your home. We can cater to any size across a range of garage doors. If you are looking for a more cost-effective garage door that looks great as a traditional choice for most homes, without a huge price tag, then the roller door is for you. View our fantastic range of tilt doors available in a variety of materials and combinations. Whether it’s an industrial, commercial or domestic purposes, we can give you a well made, well-designed roller door. Garage roller doors provide an extra level of control, convenience and security to your property whether you’re in Brisbane or on the Gold Coast. They can sometimes be quite easy to damage, however. As a result, it’s important to keep up with regular repairs and maintenance. 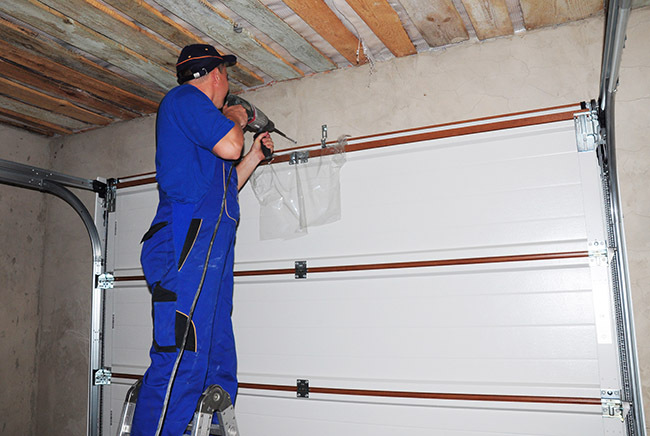 Whether it’s a small garage door at a Brisbane residential property or maintenance work on automatic garage doors in a Gold Coast industrial facility, no repair work is too difficult for the experts at Advanced Garage Doors. With experience servicing a range of residential and commercial doors across Brisbane and the Gold Coast, we will get your door rolling smoothly in no time. It’s time to find out why we’re the first choice for Gold Coast and Brisbane residents when it comes to garage doors, remotes, servicing and maintenance, at the lowest prices. 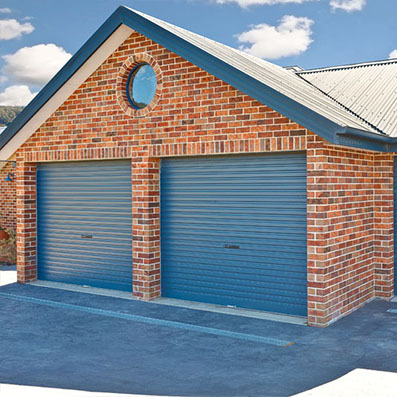 We provide garage door services that include latest garage solutions like remote control roller doors at the best prices in Brisbane and on the Gold Coast. No matter what your needs are, we’ve got you covered. We are BSA Licensed and are able to undertake works relating to your requirements at the most affordable prices. If you would like to see some of our previous work, take a look at our online gallery. We also have our own forklift and scissor lift available for use, making it simple to perform installations and repairs at your location. Contact us today to have all of your roller door & control needs sorted. 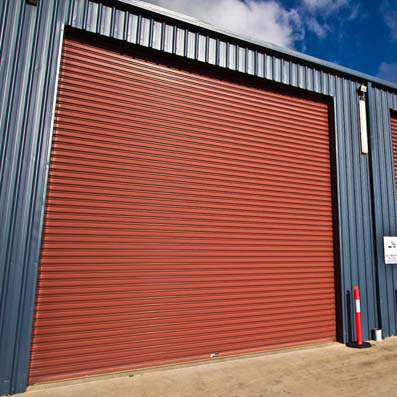 If you are in need of garage roller door, remote control roller doors or shutter services but worried about how much it may cost, then you’ve come to the right place. We provide free quotes for all our products and services for your peace of mind. Find out why we’re the leading provider of garage doors, remotes and roller doors at the very best prices in Brisbane and on the Gold Coast. 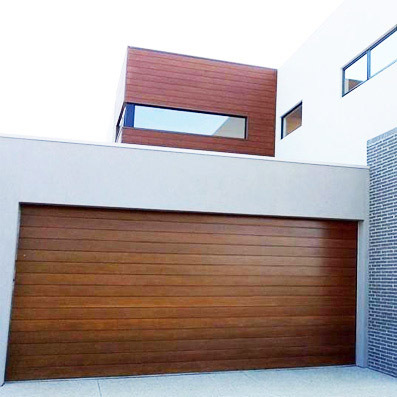 From small residential properties in Brisbane to large industrial or commercial premises across the Gold Coast, no request or automatic garage doors installation is too difficult for us to handle at Advanced Garage Doors. So if you’re having trouble or would like to update your garage door, give us a call on 07 5535 1445, email on info@advancegaragedoor.com.au or message us today!